If you ask someone at Alcoholics Anonymous how they are doing, they say, “I’m in recovery;” meaning they know they are not perfect, but they are working on it. 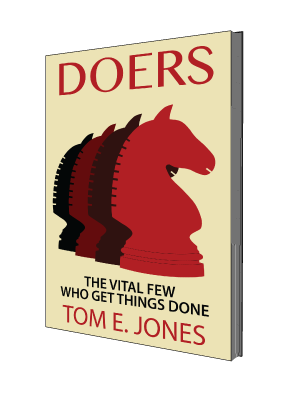 That desire to improve is what moves Doers through life: the potential of being better. There is an unspoken resistance to asking questions like these because they tend to unsettle people and make them doubt their worth and value. It is difficult for some people to face the realization that no matter how good they are today it may not be good enough tomorrow.